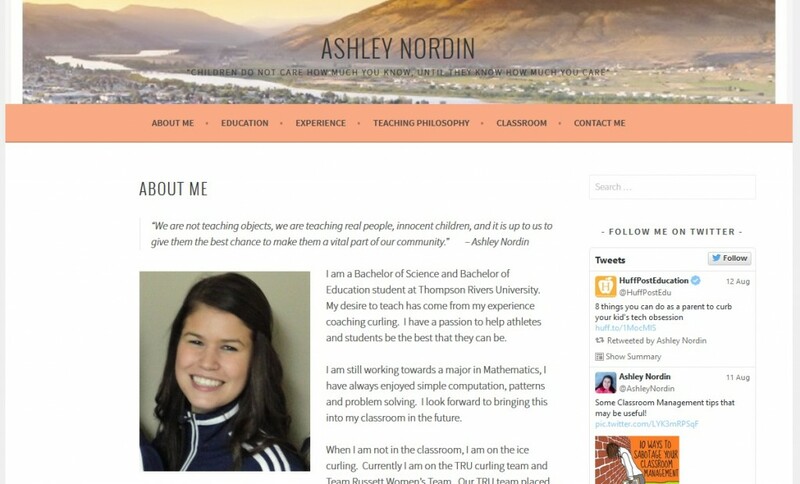 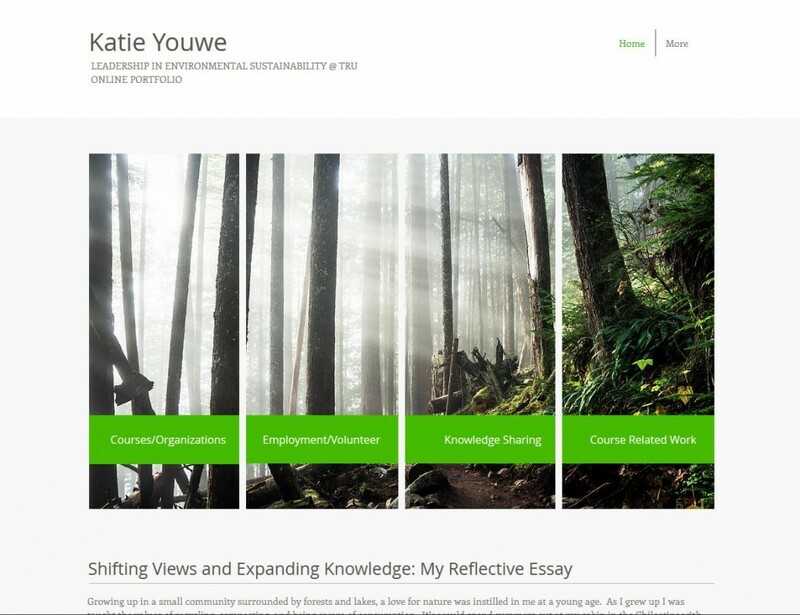 The ePortfolios featured on this page were created by Thompson Rivers University Students in the past year and are strong examples of the wide range of layouts and options available for students developing ePortfolios. 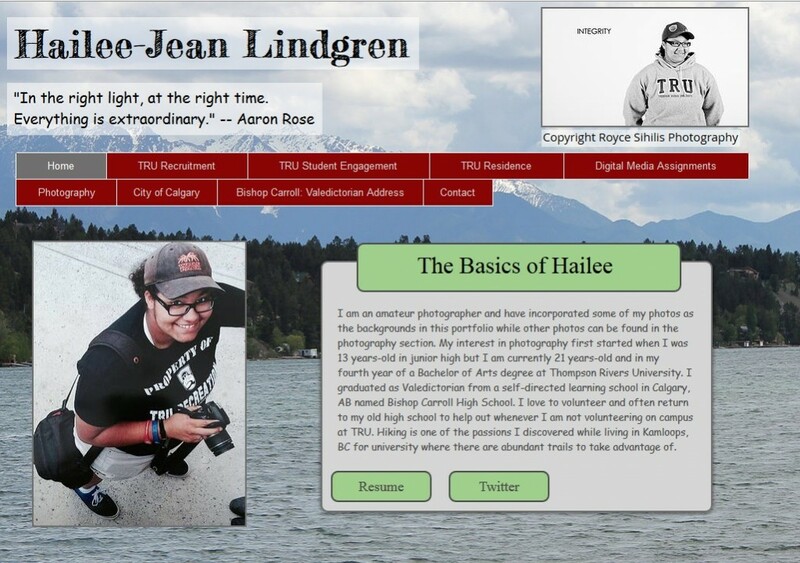 Please respect the featured student’s and do not take anything off of their ePortfolio without their express written or verbal permission. 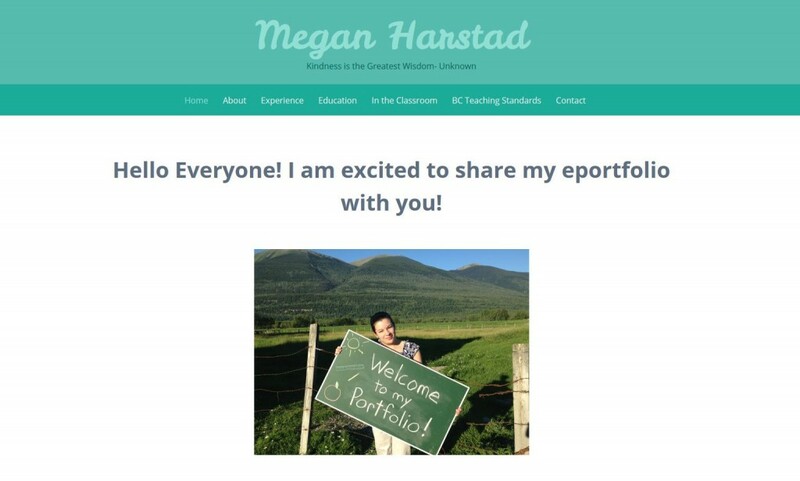 Check back to this page for regular ePortfolio example updates including ePortfolios developed by the Learning Innovation Fellows! 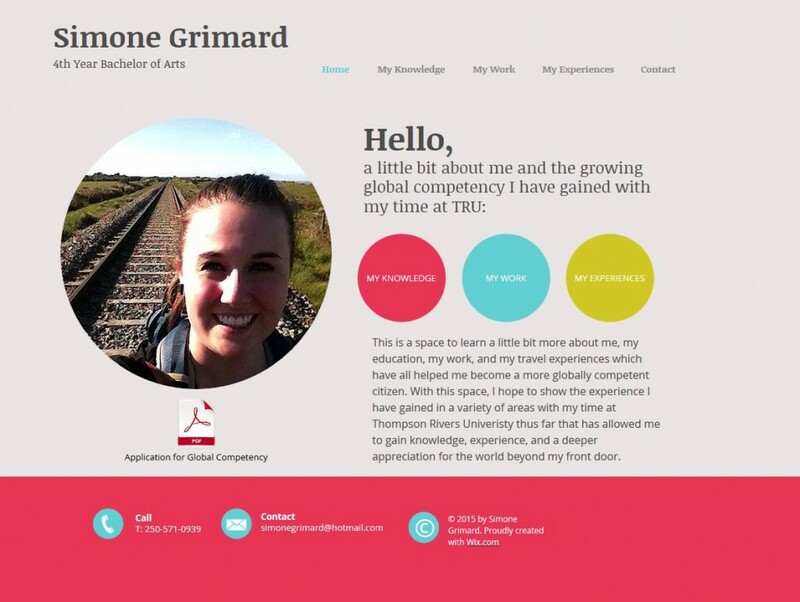 ePortfolio Support TRU by TRU is licensed under a Creative Commons Attribution-NonCommercial-NoDerivatives 4.0 International License.